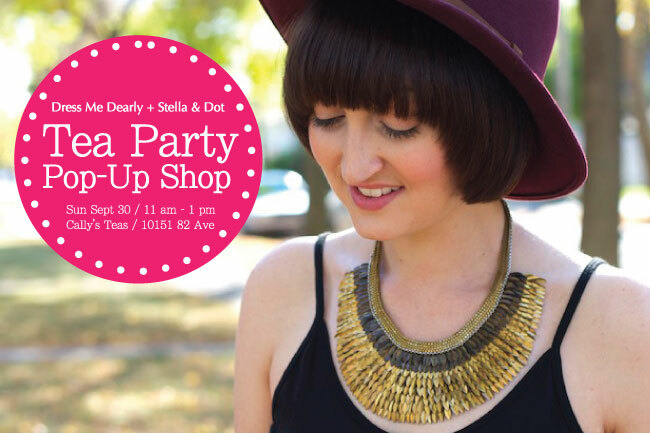 Can't wait to see you all today for the Dress Me Dearly + Stella & Dot Tea Party Pop-Up Shop! It's gonna be a blast with giveaways, goodies and fashion gabbin' galore. I'll be dishing out jewelry styling tips, showing off my favourite fall must-haves and can't wait to meet more of my E-town readers. Outfit: Hat, Oak + Fort. Dress, Oak+ Fort. Necklace, Stella & Dot. 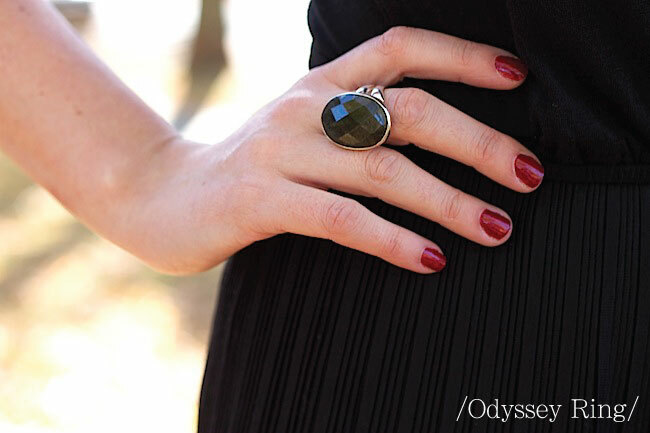 Ring, Stella & Dot. Bracelets, assorted. 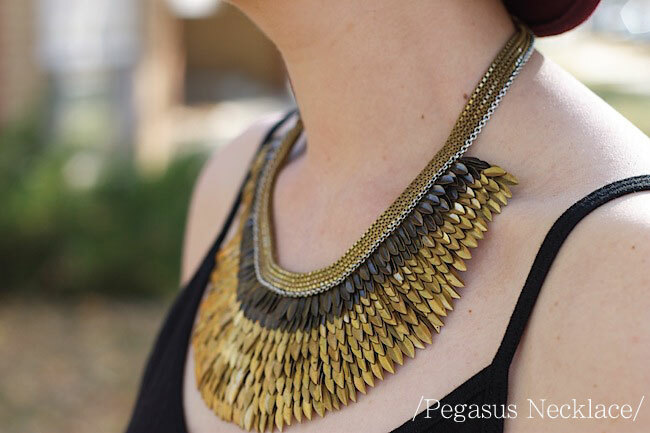 VERY cool necklace, I love it, you look great! See you today! That necklace is so rad! Sorry I couldn't make it out today. You look hot, Mama! And that dress fits you perfectly! Sorry I couldn't make it yesterday, I heard it went well though : ). I know this is a little late but good luck! I hope you had a grand time! Love this look, the necklace and hat really make this outfit! A really great outfit! Wow that necklace is stunning! Totally eye catching and gorgeous!